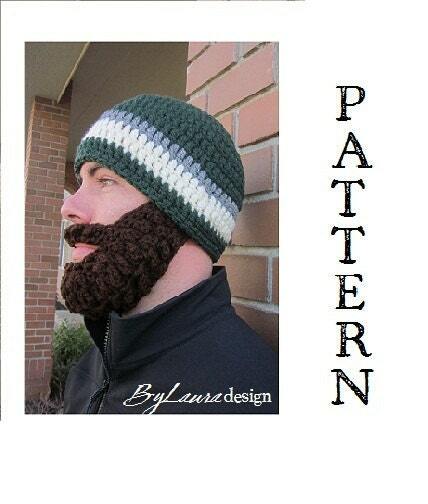 PATTERN for Ultimate Bearded Beanie for Adults! It has 7 pages of in-depth information, a size chart, lots of pictures, and complimentary VIDEOS to make your beard-making experience as easy as possible! Quick download delivery. Pattern fairly easy to follow. Thanks.